Mercy Home kids are of the cutest kind. 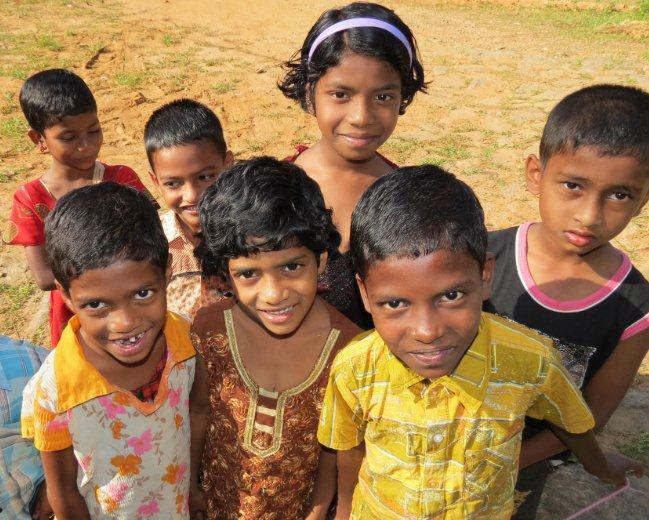 We support the work of Little Flower Mercy Home, a children's home and shelter for the poor and ill in Kerala, South India. Dana is a word derived from the ancient Indian language of Pali and refers to the inner quality of generosity and munificence – and the outer act of unconditional giving and action in favor of our fellow human beings. Daily cost: Through regular financial contributions and sponsorship we help to cover the daily cost of roughly 170 needy patients and 110 school children from poor families (e.g. food, medical care, educational costs, infrastructure, personnel costs and much more). Communications and Networking: We seek to establish a network of important contacts with private and institutional patrons in Europe. Intercultural Exchange: Last but not least is the DANA Association's role in intercultural encounters and friendship. It is a vessel for mutual learning, listening and exchange between linguistic and cultural boundaries; for a global neighborhood to help with heart and mind. Our commitment is only possible thanks to your generous support. Please help us to make contacts and our network building.